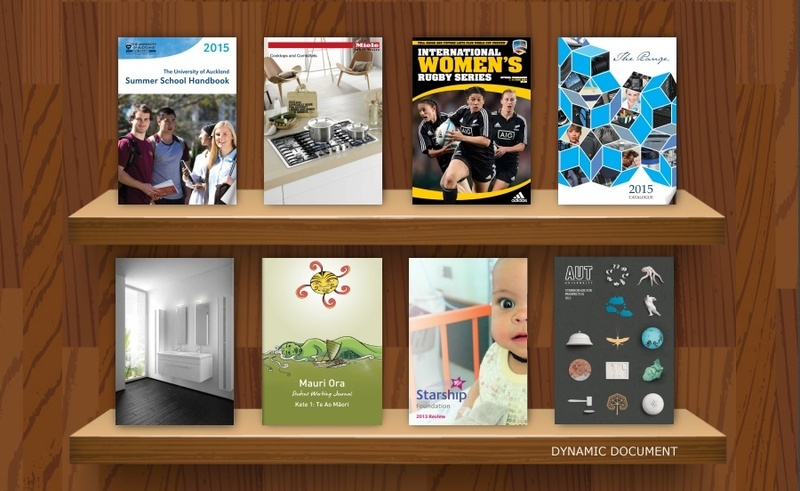 Dynamic Digital Publishing (DDP) lets you banish boring web documents and paper forms and replace them with exciting, animated and dynamic flip book documents your visitors will love. Easily convert your existing PDF documents and forms using our online system, manage them in a central portal and then use our tools to see what content really resonates with your visitors. We help you save time, beautify your online documents and increase your marketing reach!! 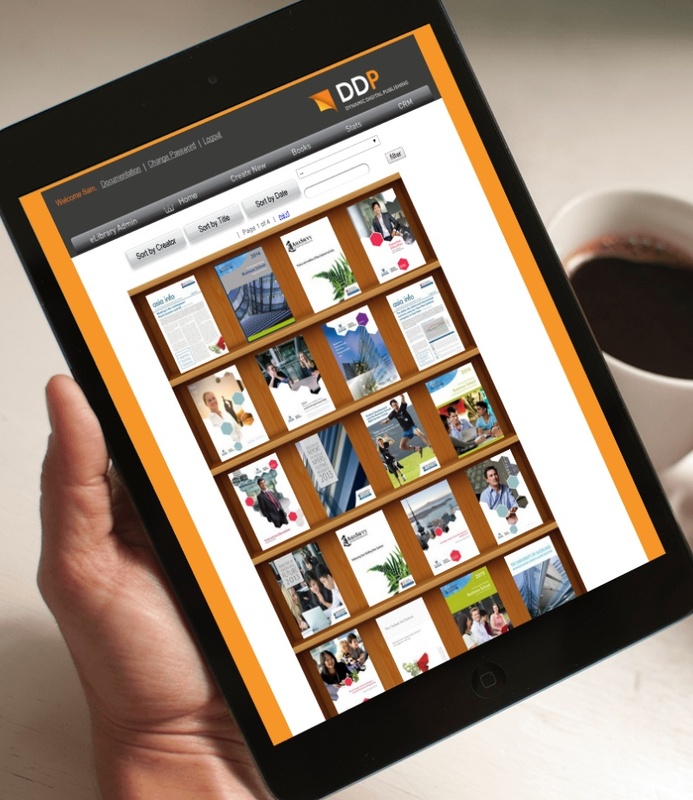 Replace boring documents on your website with beautiful, animated, dynamic web documents from DDP. Convert your existing documents today! Convert you existing PDFs into beautiful online documents your visitors will love. Your documents can be hosted on your own website. Your staff can manage all your published documents through an easy to use web portal. Each staff member can have different permissions. Create dynamic documents which let the visitor chose what they want to see to create a personalised viewing experience. See this video to learn more. Use our optional forms module to create slick and engaging online forms, never have to deal with a pile of paper again! 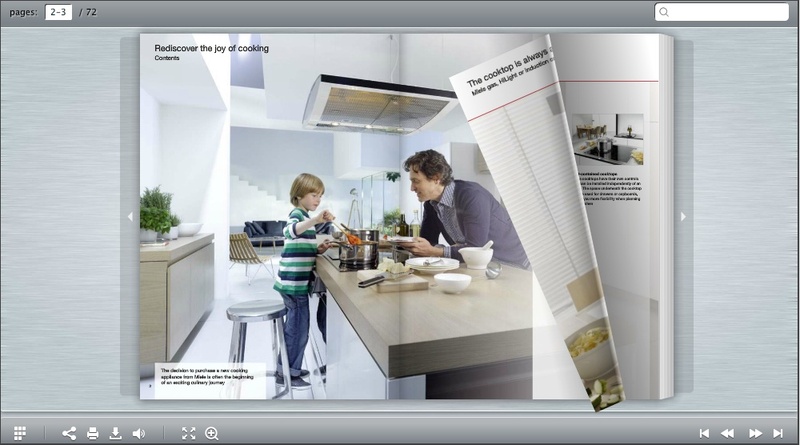 Fuji Xerox partners with DDP to provide their customers with state of the art animated documents, bringing pages to life using video and sound. Click to see an example. Sovereign Insurance uses DDP's documents to publish and track newsletters, information sheets and company reports. Click to see an example. (C) Dynamic Digital Publishing Limited 2017 - Additional ebook information.